The most important person in a young girl’s life? Her father. 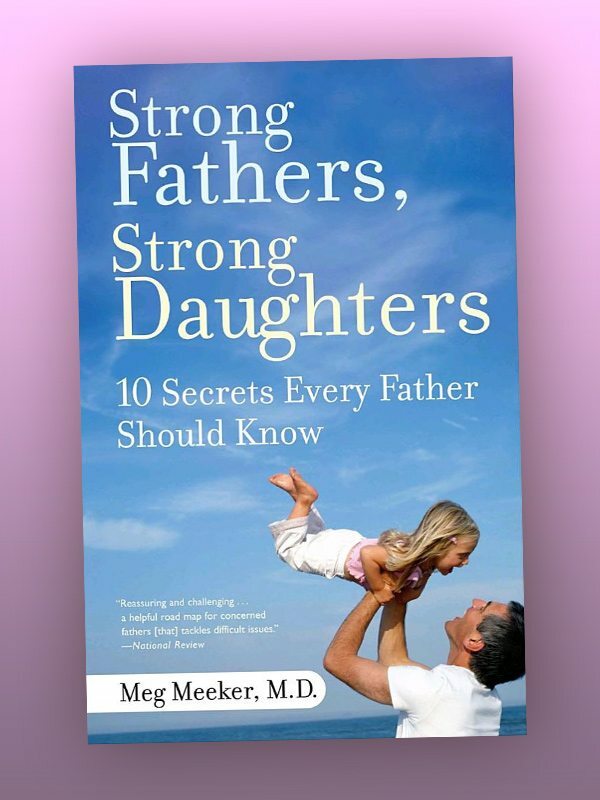 Teen health expert Dr. Meg Meeker has the data and clinical experience to prove it. After more than twenty years of counseling girls, she knows that fathers, more than anyone else, set the course for their daughters’ lives.